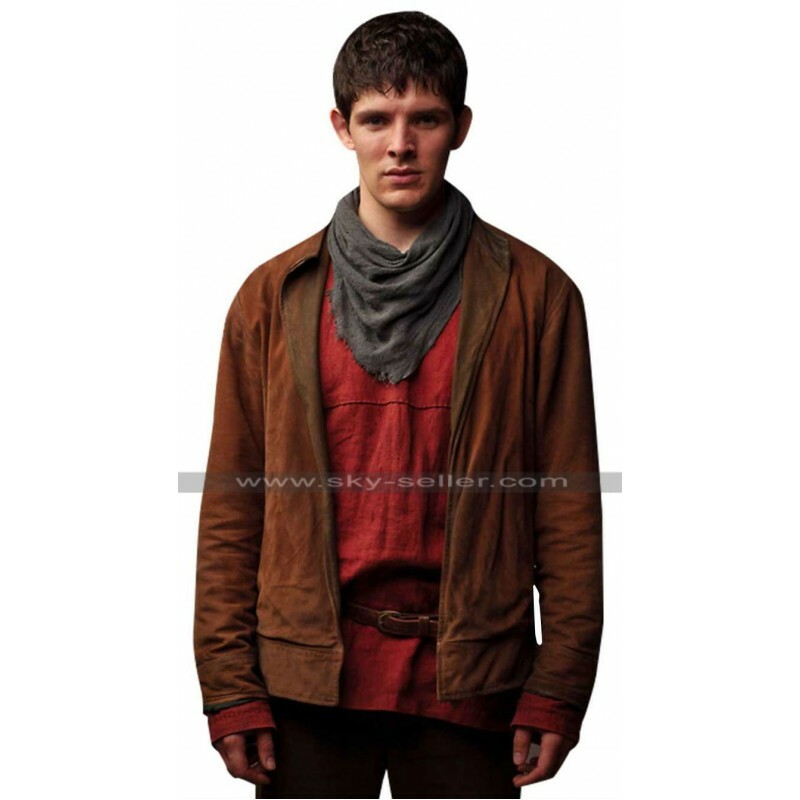 Colin Morgan wore the original of this beautiful jacket in the TV series Merlin. 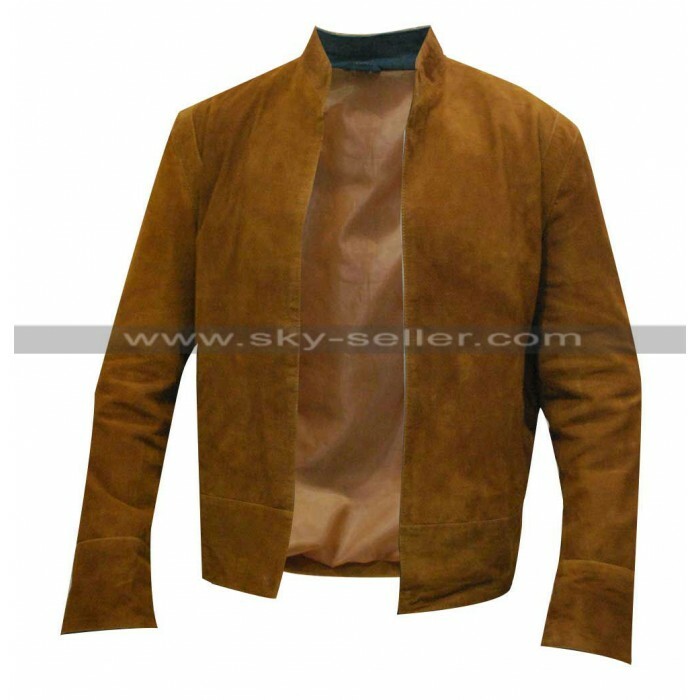 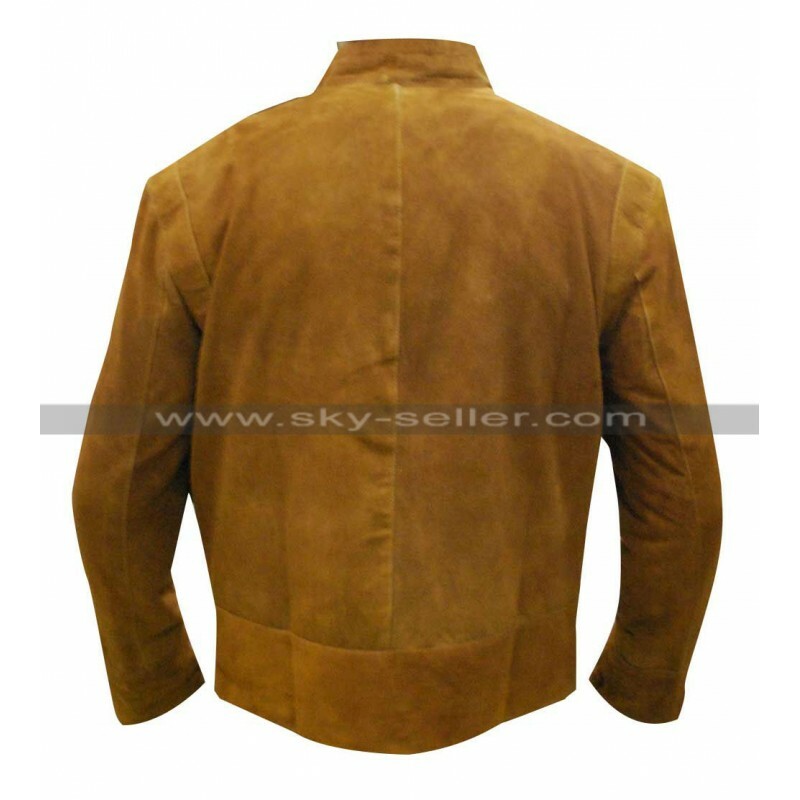 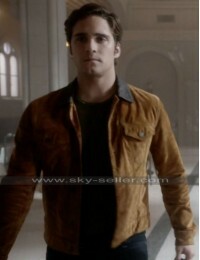 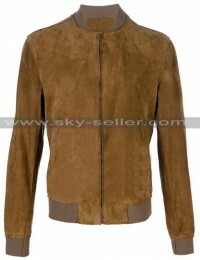 Colin is a heartthrob of millions of girls and now you too can become popular among fiends by wearing this beautiful brown jacket made from suede leather. 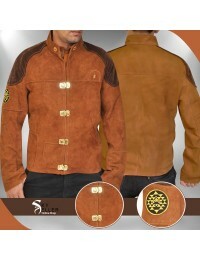 This jacket with stand collar looks like a marvel of craftsmanship even though it is very simple in designing. 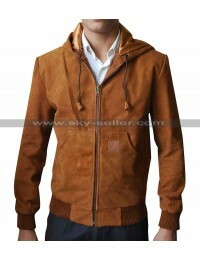 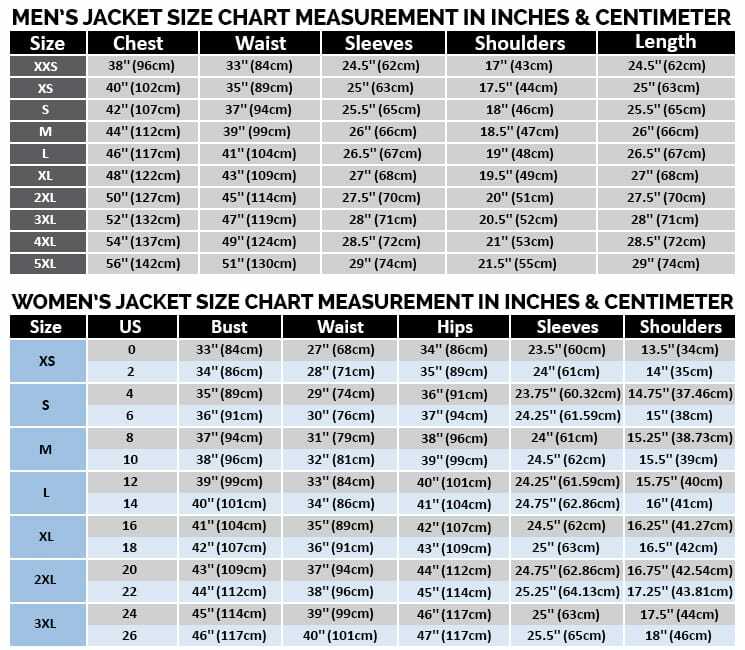 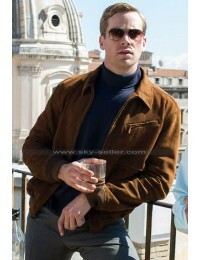 You can wear this soft and comfortable jacket as an outerwear on all occasions of casual nature. 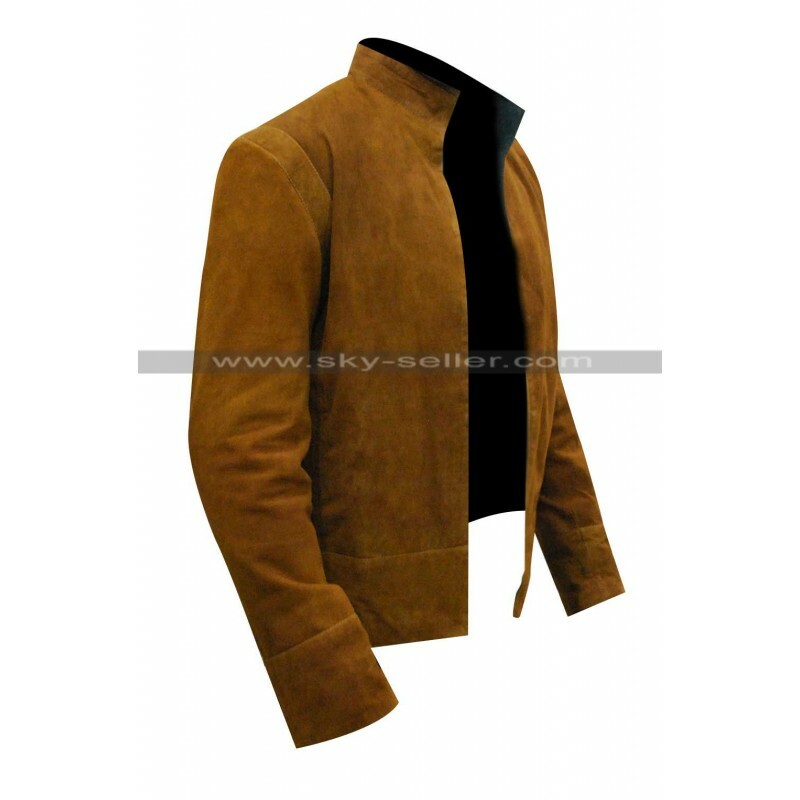 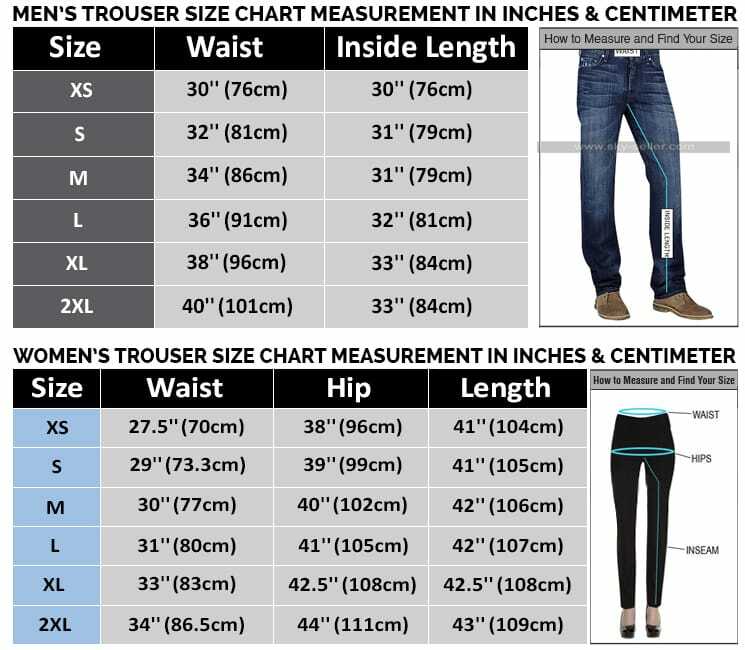 It is designed to give a big boost to your personality.